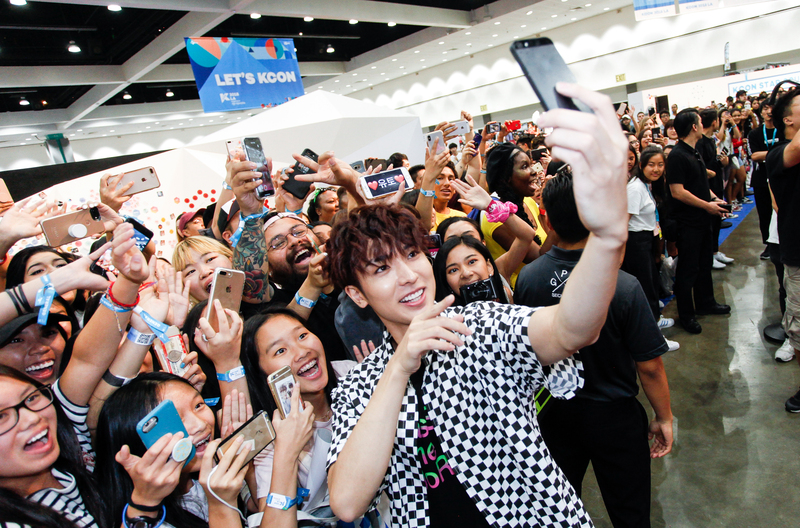 Download KCON USA App NOW! 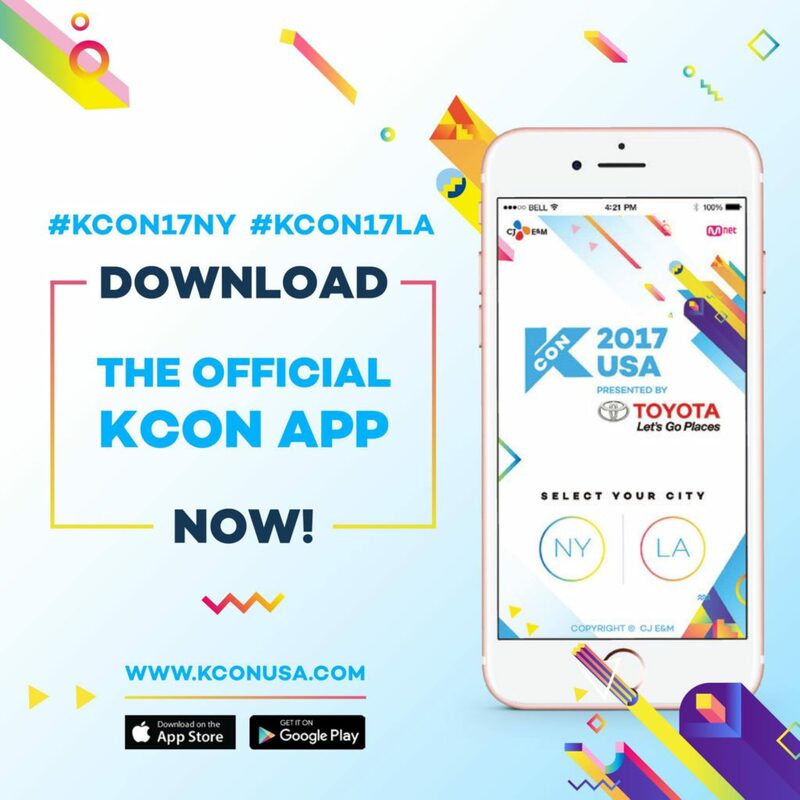 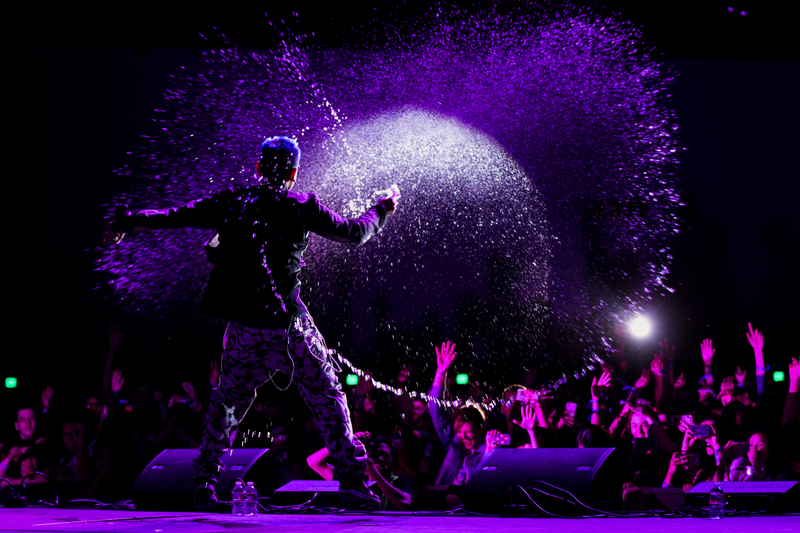 Download the brand new KCON USA App and have the latest updates and schedules at your fingertips!! 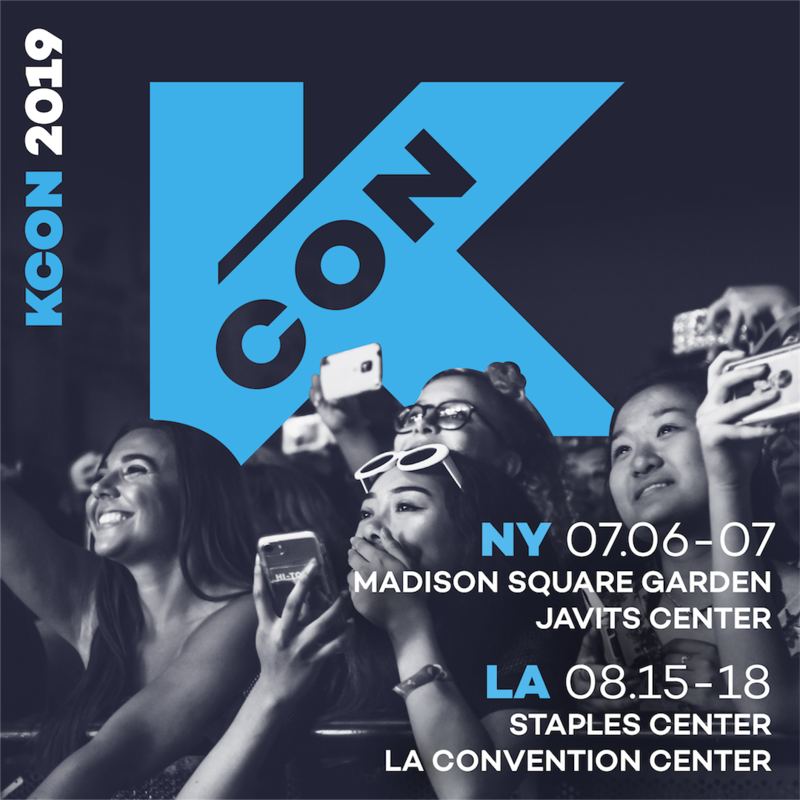 Enable Bluetooth on your phone to ensure the best app experience~! 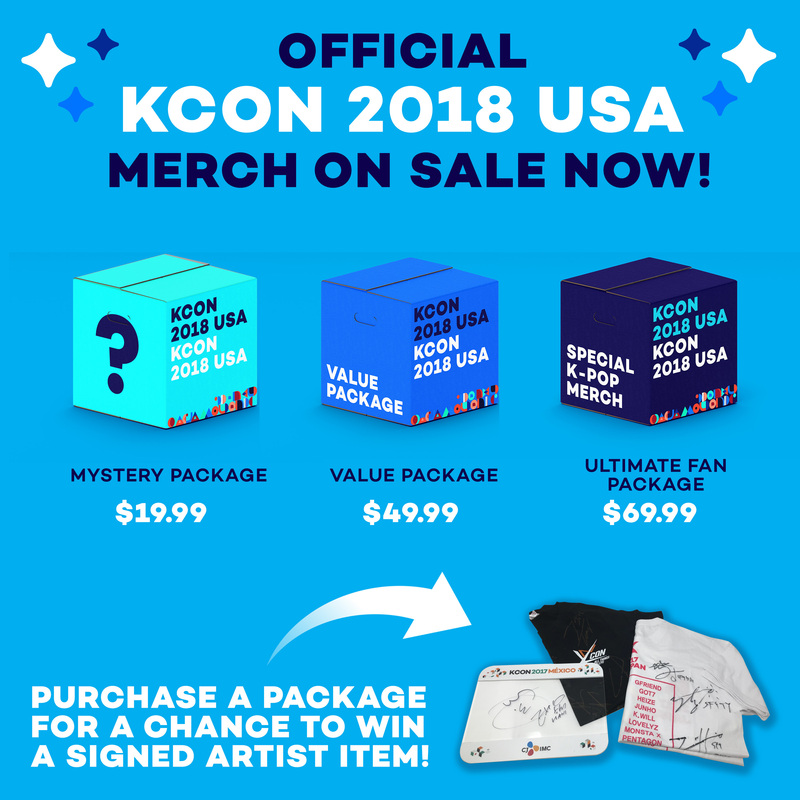 Previous Article#KCONLiveChat Season 5 Episode 17 RECAPNext ArticleKCON17LA OFFICIAL MERCH!